psychedelic in character that spurs you on to perform creative activities. How to grow Manga Rosa seed pot plants? It usually takes about 12-14 weeks for the flowers to bloom after the seeds sprout. However, you can shorten the cycle by 2 weeks approximately, if you follow specific instructions. Though Manga Rosa can be reared easily indoors as well as outdoors, private growers usually tend to shy away from this strain because of its extensive vegetative cycle. Indoors, the plants thrive when farmed in a greenhouse or orangery, especially in a hydroponic setting. The plants grow up to 6-7 feet tall maturing in 12-14 weeks with sparse care and attention. 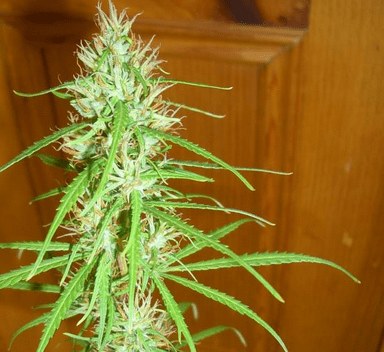 You can expect to harvest 150-200g of buds from every sq meter of grow space. 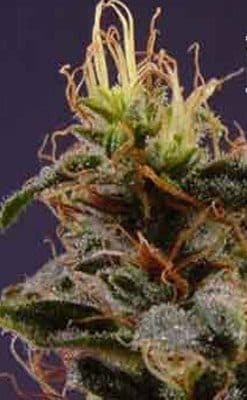 Outdoors, the strain grows well in a clime with a temperate weather. You can expect to reap about 300gms of buds from every plant during late November when the flowers mature fully. 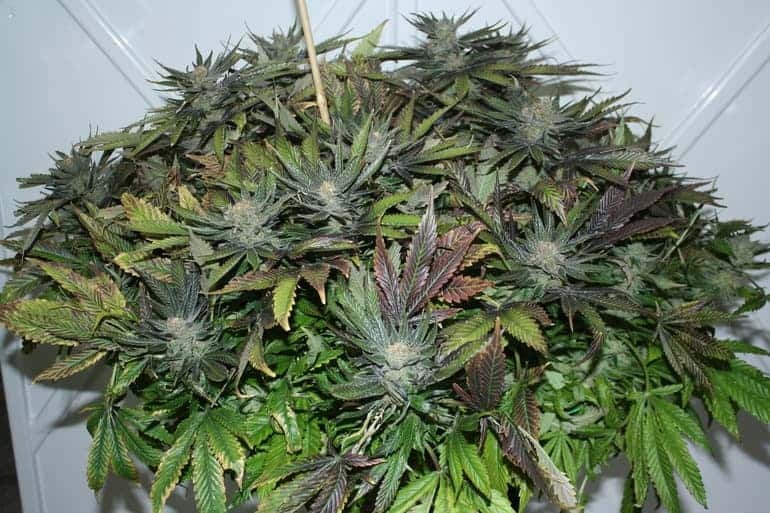 Supply balanced nutrients, adding sufficient nitrogenous compost 1-2 weeks before flowering. Also, keep the plants well irrigated. 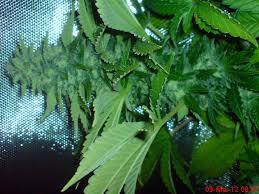 The plants grow well in both hydroponic and soil mediums. Though they do not require a high level of care but make sure you clip the top and the branches periodically. This is necessary as the entire plant needs copious amounts of sunlight. The THC concentration of this strain could make you feel euphoric, boosting your mood, and stimulate you to think out of the box. Going by its name, its aroma will remind you of mangoes with subtle notes of sweet, earthy, and fruity. While inhaling the vapors, you’ll sense the essences of grapefruit, mangoes, and berries.